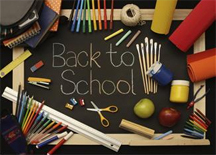 Send Them Back to School with Solar Lighting, Chargers, More! In many areas of the country, kids from kindergarten through college have already started the new school year. In other areas, the often-dreaded day will soon begin. Meow! It sure is shaping up to be one of the “cattiest” (no offense to our feline friends) campaigns in many years. We like to share articles that we think would be of interest to our readers. Since the Democratic and Republication Presidential tickets have polar opposite approaches towards energy, we found this article “Obama Spars With Romney on Energy in Swing State Pitches” from RenewableEnergyWorld.com interesting. I figured as much. Right now, I’m letting the discount light’s battery get a good strong 2-day solar before posting a detailed comparison between a discount light and quality solar light. 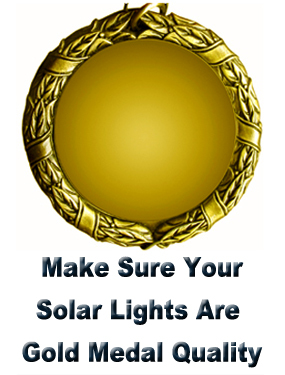 Many people concentrate their lawn and garden purchases during late spring and early summer, including purchase of solar lights. But, after the first day of summer, the days start to get shorter and by August, darkness often seems to come surprisingly early. Solar lights, both practical lights such as solar lamps and lanterns, as well as decorative lights can help make your outdoor living areas both safer and more enjoyable. Google Shopping is Becoming a Commercial Site: Impacts to Consumers? Lots of questions about what this will mean to merchants and, ultimately to consumers. Tips to Stay Safe & Private Online, Particularly When Shopping! We’re working on some new posts and articles and found ourselves writing a lot of reminders about safer online browsing, and simple things you can do to protect your private information. Along with good internet security software (and this is most likely not what you get for free with your home or mobile internet carrier), a great deal of how safe you are when online depends on common sense, and careful viewing habits.